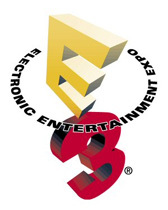 e3 has to be guarenteed entertainment im sure. Sweet can’t wait. 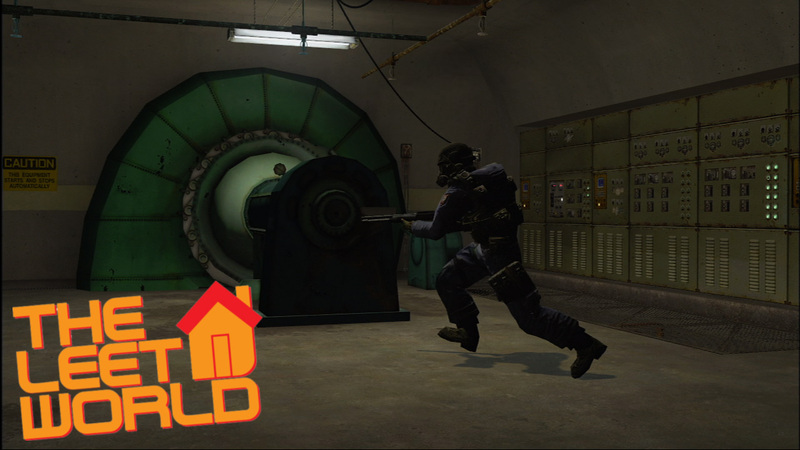 Also I’m cool with Valve making a new Left 4 Dead but please, oh please release something on Half Life 2 Episode 3! Just for clarification, I’m not actually at E3. I just like the time of year for all the news, haha. Well I see they are finally releasing Splinter Cell Conviction… been waiting for this 🙂 . Modern Warfare 2 = OMG xD… . Left 4 Dead 2 = just started to play the fist one so a bugger for me. And about Halo… I don’t know why, but I have a x360 and didn’t play any Halo so far, maybe I’ll try this one. Yesterday was pretty epic, and only the first day! Freakin’ Hideo moving MGS to the XBox (even though it has Raiden 🙁 ), Left4Dead2, SWTOR, that new Project Natal (looks BA), along with Zune HD and last.fm coming to the XBox. I nearly crapped myself watching it all :D.
Don’t mean to double post (no edit for my previous, odd) but I also can’t wait for CODMW2 and the Splinter Cell, looks so BA. I might even rent Saboteur at some point. and finally i hear Soap talk (modern warfare 1 char)! 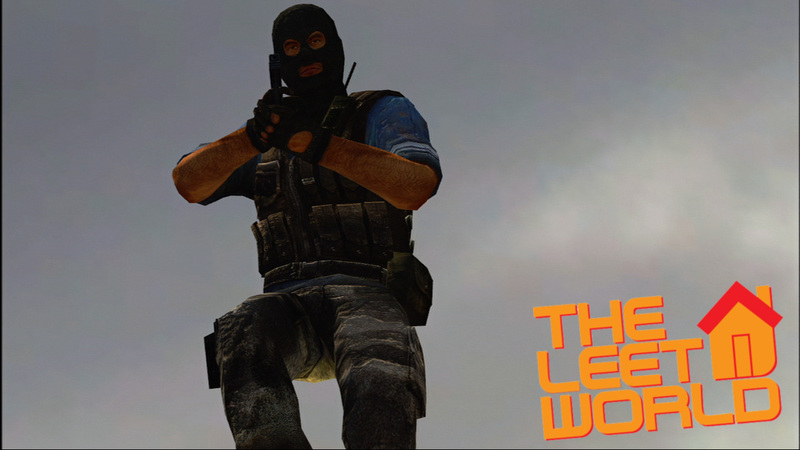 L4D 2 should be pretty sick, splinter cell, and halo. Thx for the pics, cant wait! Can’t wait for Episode 10!! Is Nick’s beard really that impressive? montrose: so Ahmad, how did it make you feel when Cortez didn’t let you throw that grenade? ahmad: SAD!, AND ANGRY! what’s that word you always sais ellis? montrose: and cortez, how did it make you feel? montrose: but what about the times you don’t feel like a badass? cortez: i do not follow..
ellis: BUT YOU CANT ALWAYS FEEL LIKE A BADASS! IT’S JUST NOT POSSIBLE!!! AAARRRGHHH!!!! The teaser is killing me!!!! I can’t concentrate in my exam without TLW!!!! @SuperToaster: Psst, SuperToaster! (Idiots of Gmod refference). Go watch Web Zeroes to see Nick’s beard live & in color xDDDD. Also great screenshots, they don’t say nothing as everytime^^. Waiting for a new episode. where the hell is player going to? But i saw a gameplay video fo l4d 2. Only thing im interested in is Directer and its improved AI. And i liked the TMP they are going to include. The incendiary ammo is fail, because its so pointless. only if a Tank is coming to you it’ll be useful. Otherwise i advise to use pisotls. Speaking of pistols. Pistols have limited ammo this time. Then you just gotta rely on melee after that. 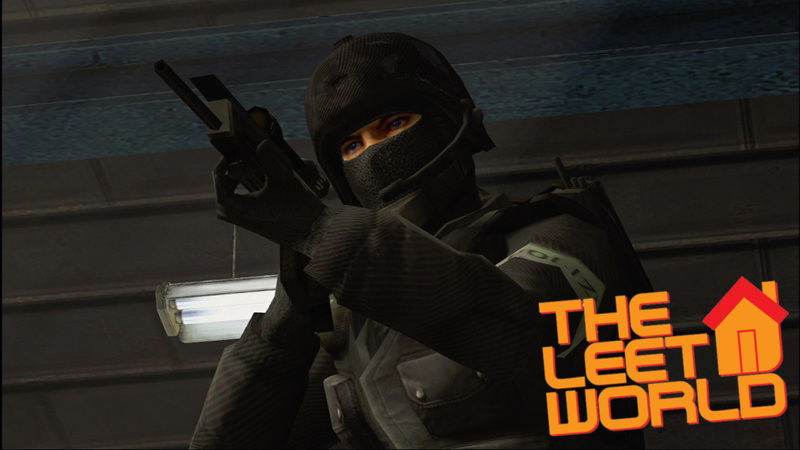 Valve have a character named Ellis…He talks like a redneck…does that remind you of another character from TLW named Ellis who’s a redneck…HMMMMM? Heard that you dudes are having a long editing session this episode. Keep it up! Looking forward to the big event. Wow thought the episode would be out by now….damn! I CAN’T WAIT FOR THE NEXT EPISODE TO COME OUT!!!! Omfg when be next ep? DP who is Ellis the redneck from valve that is not from TLW? curious?